It is the name, not the man. 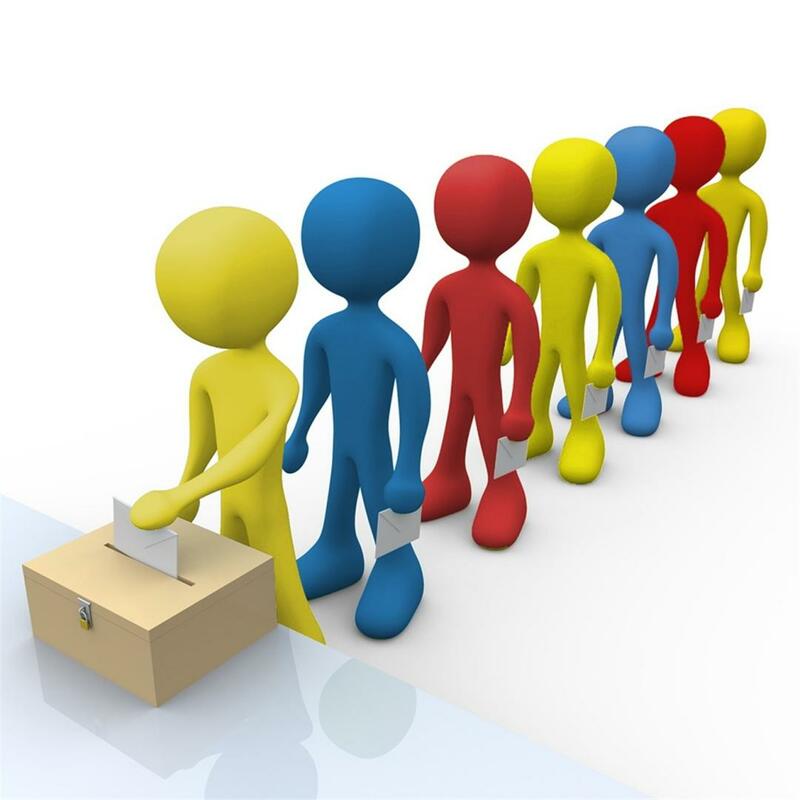 As a political observer I had been studying elections since 1956 when a government was officially carved out from a mess. Agree, it took nearly 60 years for me to understand what clicks and what clicks not in elections. Hard life learning. Were I born in the 50s or were the jolt of wisdom hit me a little earlier I could’ve saved many a men from committing political harakiri, without knowing, their names sucked – it’s the name, and not the man. It all began when one Ramachandran Pisharody stood for elections from Kasargode district in 1956. Poor guy, he could have got into the first ministry, but for his cursed name. He lost his deposit embarrassing even the first chief minister. What hit him he never knew, and he took that ignorance right to the grave. Kuttappan Ramachandran from Idukki and Clint from Ernakulam followed suit in the following general elections. Sad. They too took off from the same political ledge that launched Pisharody off into the abyss of ignominy. Ever since, thousands had lost the elections, not only in Kerala, but the world over, until I arrived, finding the reason. The name is the thing, I declare. Yeah, you heard it, The name. Hold on! Before you shower me with accolades just hear out how I arrived at my discovery. There, one night, I was in my study, poring over the mechanics of poetry. I realised how important, rhythm, metre, intonation, stress, tone etc are in the world of poetry. It was then that smatterings of Yechury’s talk in the 9 O’ clock news leaked through the door and fell into my ears. I looked back at the text before me, listened to the news, looked back again at the text, listened to the news again, looked back, listened, looked, listened, loostened! 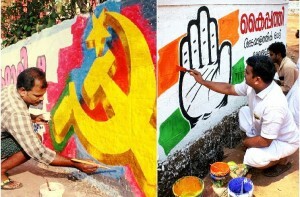 I leaped up from my chair with a yell; listened to Yechury again, screamed yet again – Eureka! – shredded my text into a thousand pieces and flung them up, but stopped short of ripping my clothes to scamper out and run naked through my residential colony at the last moment. Times had changed. Everything suddenly became clear, clear as daylight. I suddenly understood how people lose elections, win them, and what really matters in the world of politics. Listen to my theory attentively! You take a name, any name, better it be a successful politician’s name, and run it through scansion, something frustrated critics do with poetry. Take our CM, Pinarayi Vijayan for one example. 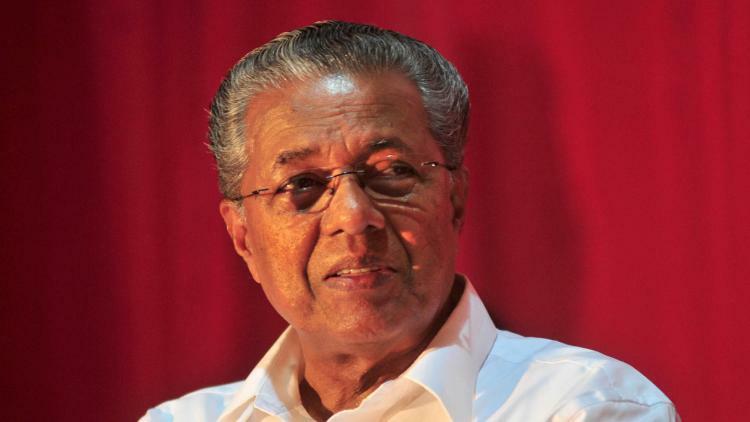 The first part ‘Pinarayi’ is a mirror image of the second part ‘Vijayan’. Pinarayi – Vijayan. Almost symmetrical. The dumbbells on either side weigh the same, with almost equal number of syllables. Destined to click, according to my new theory. Now toss it to the party workers to create slogans, they lap it up greedily – Pinarayi Vijayan zindabad! See this is pure nursery rhyme, destined to win politics. So is the case of Narendra Modi. Narendra Modi zindabad. See? No follower would hesitate even for a moment if you toss his way such a slogan. He is bound to cry out his lungs. Now take AK Antony. You may question the logic of my study by asking where the symmetry in his name is. Understand the power of initials. Initials are 5-fold umbrellas. You can extend or shrink them according to your whims and fancies. So AK is not AK but it is Ayyyy kaayyy. See, three-fold now, lengthened enough to get even with the last part of the name – ‘Antony’. Listen: Ayyyyy Keyyy Antony zindabad. It works! 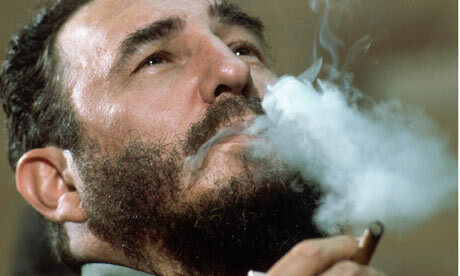 EMS was never EMS to his party-workers, but Eeeyem-musss…. A symmetry can be built into initials impromptu, right at the march-front. You only have to hold you breath until you feel you get the length of the initials right. Now release, open your eyes, and scream out the name. You need not have to worry if you don’t have a second part to the name. If the name is large enough you can always split it into two, as if it’s a fleshy fish. Musso – lini zindabad. Chur-chill zindabad. Karuna-Karan zindabad. Muralee-dharan zindabad! Ann…uh-oh! John… No! Rex…sorry! Such nano-names are small fries, indivisible, too slippery for creating slogans out of them. Find another job. Some names are screwed for life. For example – Joe. Scream out from the frontline – JOE – there would be dead silence at your back. You turn around, give the party workers that steely look, and yell it out again- JOE? See how they stare back at you with a blank expression. Joe! Joe what? They silently ask. With pleading eyes they wait for you to complete what you have just begun. They even fear something might have got into your windpipe that you couldn’t spit the complete name out. Joe what? Joe Nair? Joe Francis? They could take anything but not just Joe. Please. JOE KURUP! You shout. Zindaabaad! They answer with a sigh. See how fervently they take it up releasing all their pent-up energy the moment you throw at them the second part, which magically thaws the ice. At the other extreme lies names which are too long that it would take injury time to complete while sloganeering. For example, party workers are fine with a leader named Parvathy Krishnan, but what if she’s fussy enough to insist that they ring out: Parvathy Krishnappothuval! The name would be their death, after a round of sloganeering. It would sound like somebody reading out his laundry list. The slogan did him in every time he contested. But this time they corrected it – Raje-ttan zindabad, burying the O. He made it to the top. This was where I think the name Achuthanandan failed for the first time. VS is in his 90s; no party-worker could call out Achuvettan after the fashion of Rajettan. That would definitely sound childish, mawkish, bourgeois especially to Marxist party. Saghavu VS was once perfect for slogans; but workers, out of excitement quite unnecessarily tried to squeeze the whole of Achuthananthan into the tight compartment. VS Achuthananthan zindabad. That was a long trip for a tongue of any size. Not that they didn’t try it. 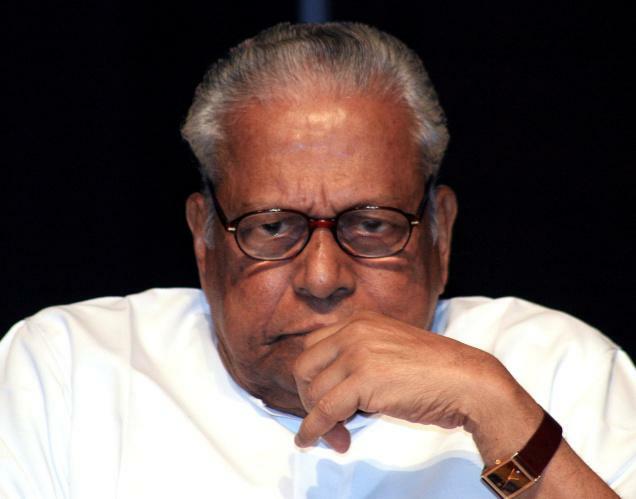 To the party-workers’ frustration, they suddenly had to deal with a middle syllable – ‘tha’- of ‘Achuthanandan’ which stuck out like a sore thump, as they shouted out his slogans. If you give it stress, the balance would be lost, the rhythm would go to dogs, and would definitely spin precious syllables out from the beginning and the end of the name. Crisis! Some secretly tried to replace the middle with void, air – ‘VS Achuaanthan’ zindabad – to retain a modicum of rhythm, believing the middle didn’t matter! After all the veteran is in his 90s. Politbureau understood the crisis. State committee discussed it out for days. Telephones rang. You cannot go back to Saghavu VS, once you have set out from the name. Mind it, it is the name, not the man, which is the problem, Politbureau reminded again and again. The name. Just the name. Now they had to reinvent something new for the slogans. It was then, someone suggested a name, a great name, a blood-boiling name, a heart-thumping name, a rabble-rousing name perfectly suitable for slogans, a name you can munch on, rehearsing it for a million times in the comforts of your home for the next five years before the elections arrive again. And how quickly they grabbed it! And how we misunderstood Yechury! We thought it was the man, not the name.